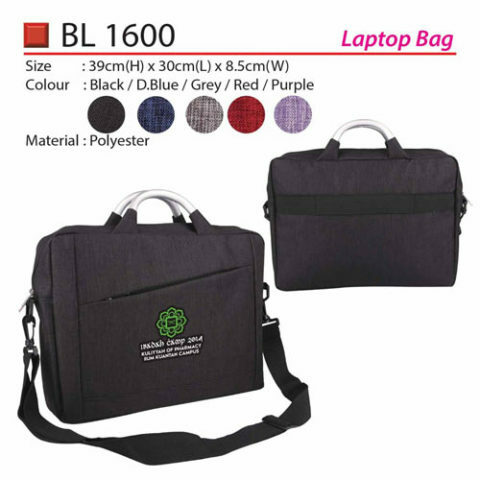 Choosing the appropriate laptop bag is not simple and is determined by your individual selection and need. 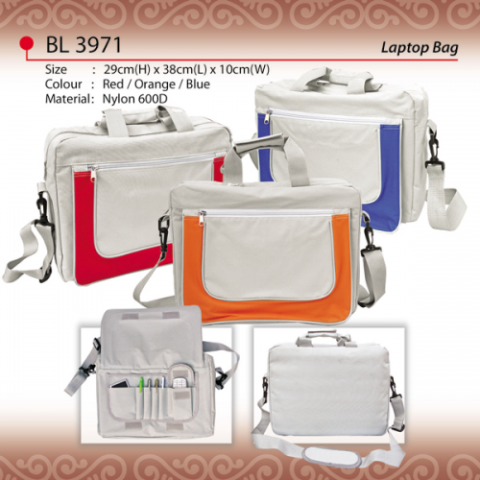 But, it is among the most vital accessories for your laptop. 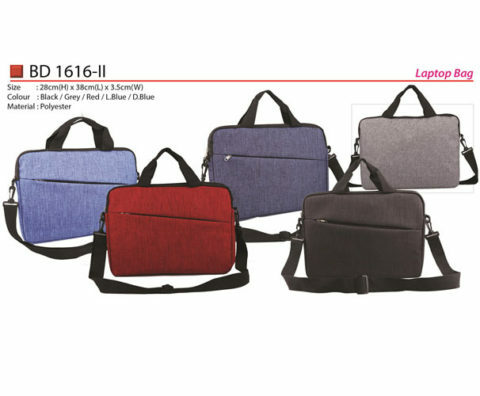 It shields your laptop and assists you as well to transport your paper and other things competently and sometimes stylishly.